This looks fantastic and the limited edition also includes a double CD with “with a couple of unreleased tracks on the ’90s disc”. The hardback book, published by HarperCollins imprint The Friday Project, includes cover artwork designed by 4AD’s renowned in-house designer Vaughan Oliver plus 15 pages of photographs and record sleeves. There also will be a limited-edition run of 1,000 that will have different artwork by Oliver and will be packaged with two CDs of 4AD music compiled by Aston, one covering the ’80s and the other the ’90s (with a couple of unreleased tracks on the ’90s disc, Aston notes). All told, there will be 42 tracks across the two discs — but the song selection will remain a surprise for the buyers of the limited-edition version. 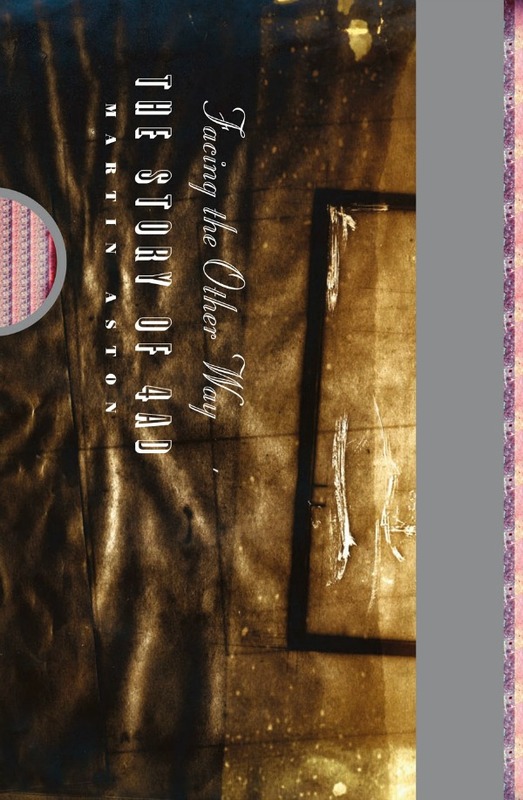 via ‘Facing the Other Way: The Story of 4AD’ to explore history, legacy of iconic indie label — slicing up eyeballs // 80s alternative music, college rock, indie. 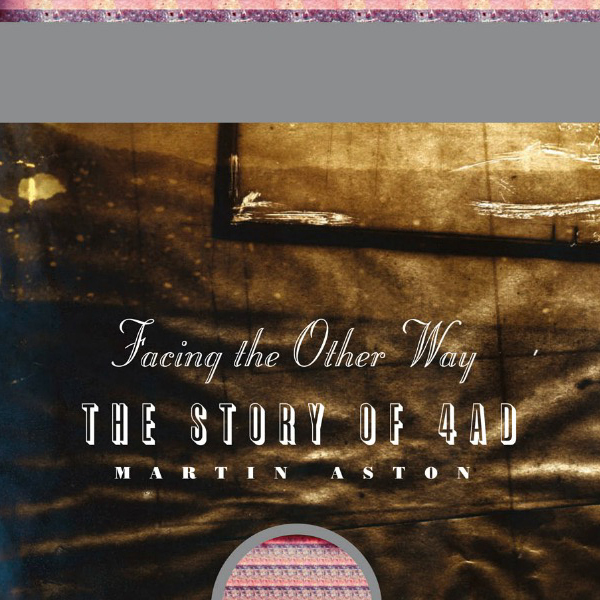 Hi Martin – thanks for the update and good luck with the book, 4AD has played a huge part in the post-punk & goth scenes – Birthday Party, Cocteaus, Tones, Bauhaus, et al. – and it looks like a cracking read. Hi Clark, I am not sure if that information is available yet – why not “like” their Facebook page: https://www.facebook.com/facingtheotherway4AD?